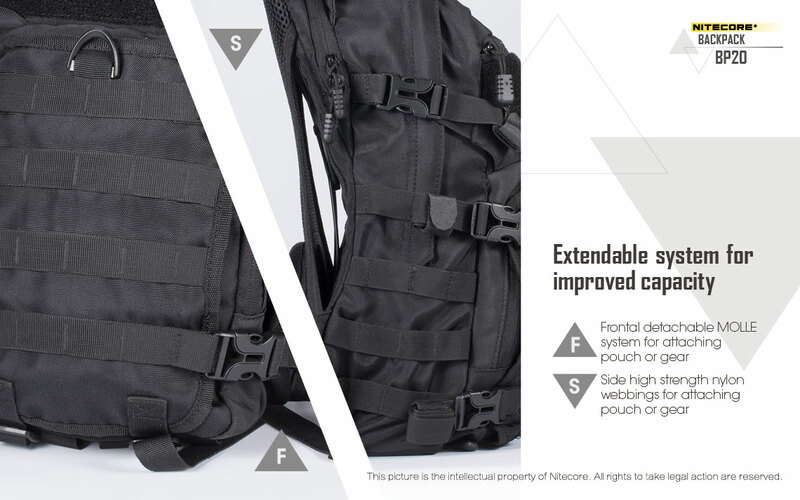 View Poll Results: Would you be interested in a Nitecore BP20 backpack? 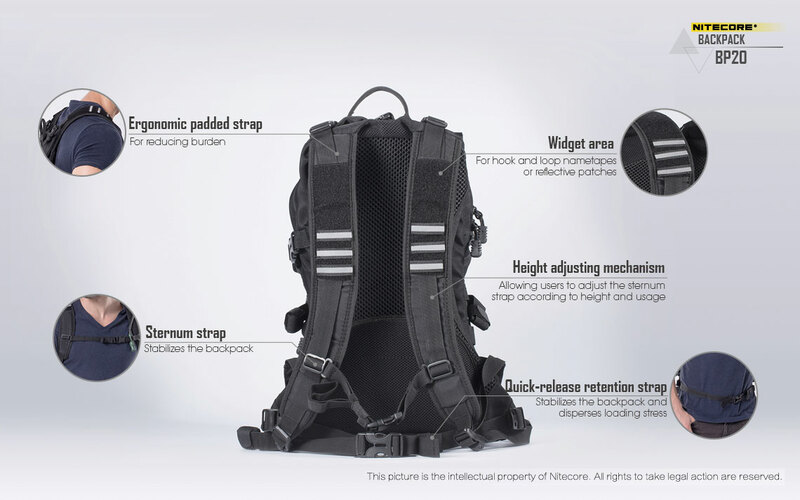 How many of you would be interested in the Nitecore BP20 backpack? 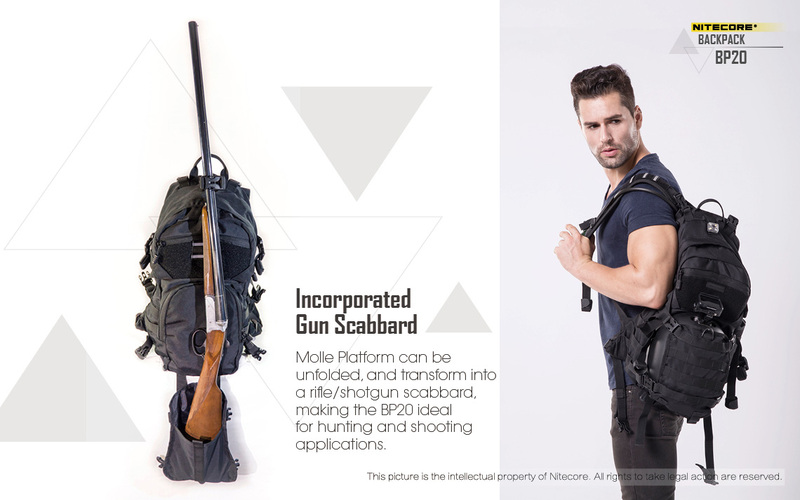 It incorporates a front pouch which folds out to carry a rifle or scattergun. Probably retail for between $145 and $155. chuck a couple of back legs in there and it would probably fall to pieces. 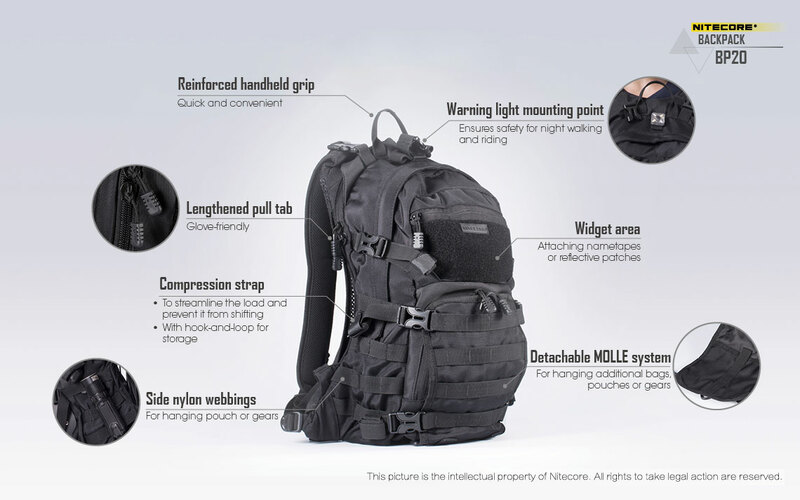 To many straps and bells and whistles, just a make a pack a fucken pack. What hiking boots do you have, and are they any good?